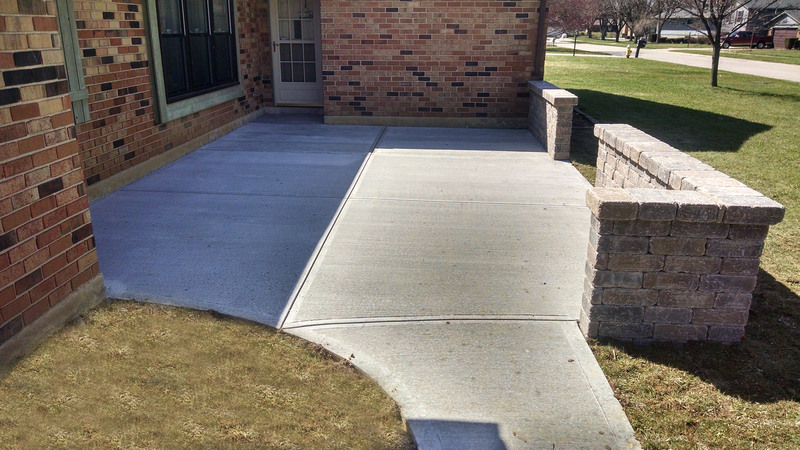 We are happy to answer any questions and provide service long after your warrantee is up. 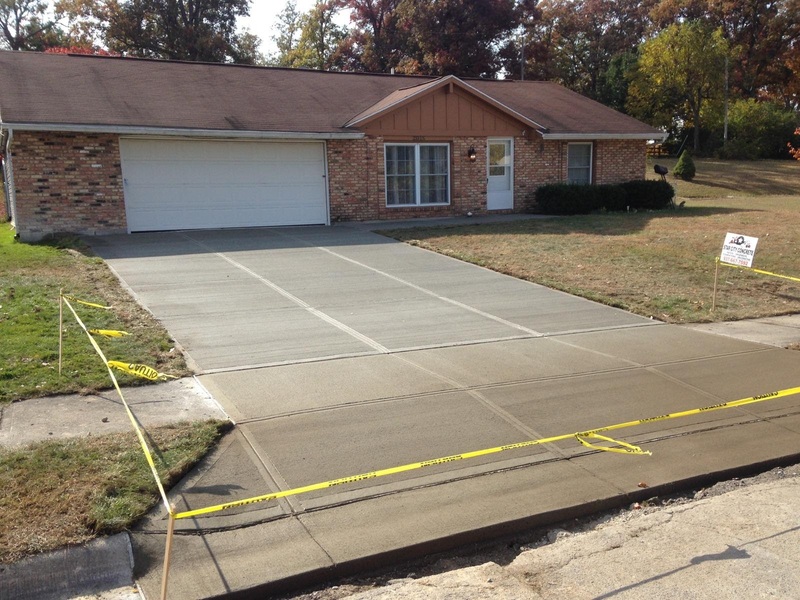 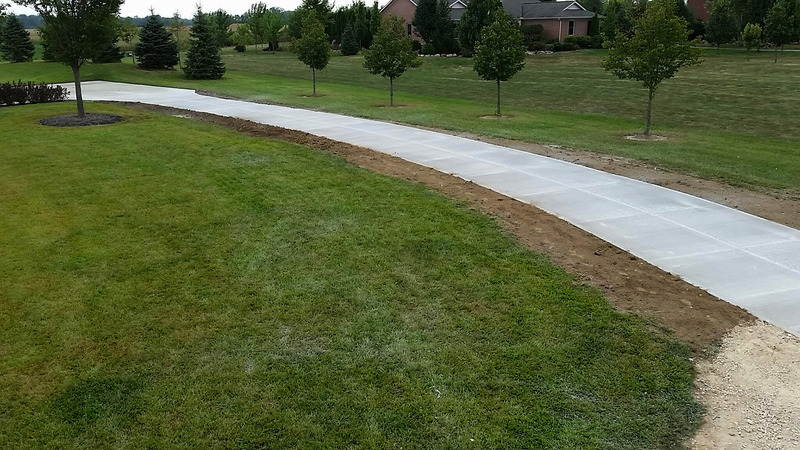 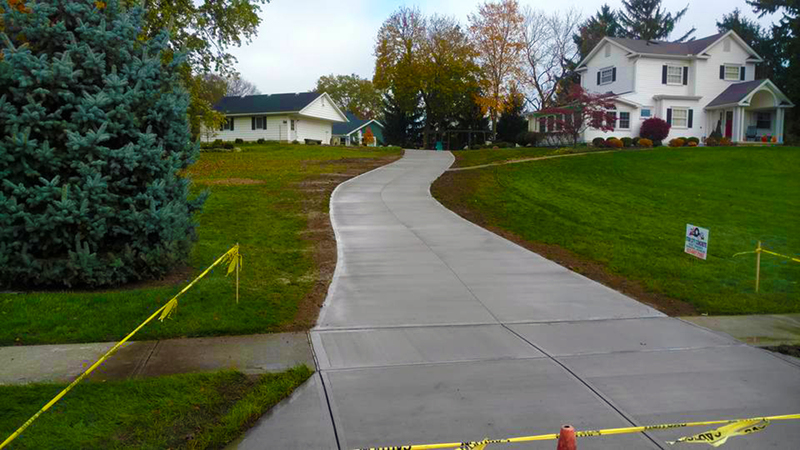 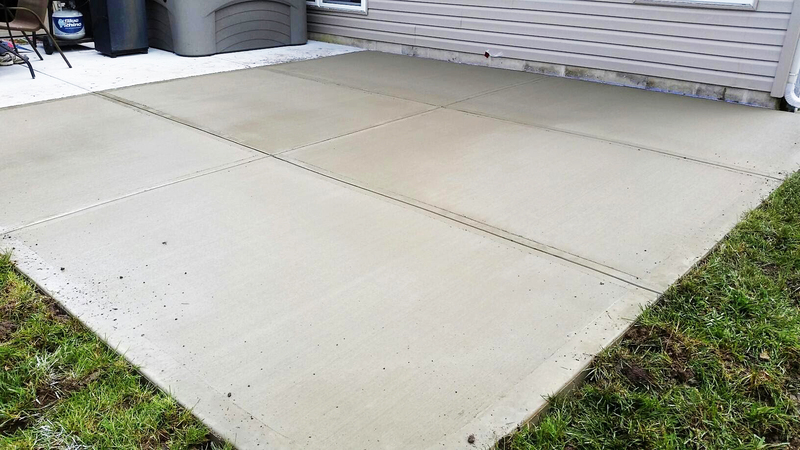 Keep us in mind the next time a friend or family mentions needing a concrete project done right. 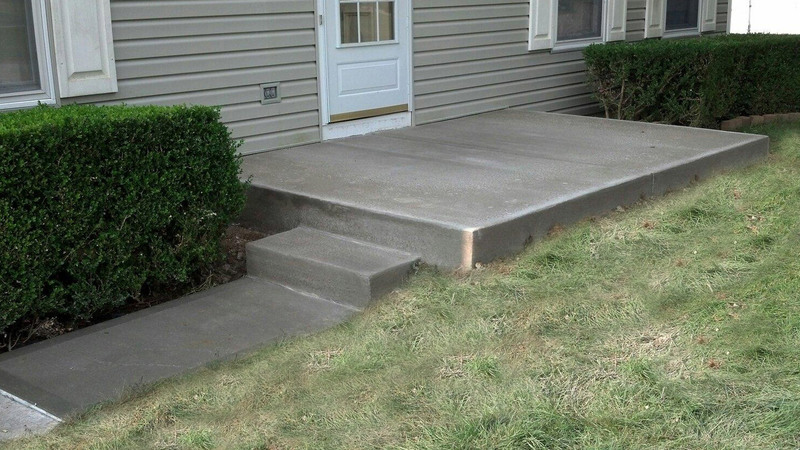 Visit Concrete Care & Tips Page to learn more about keeping your concrete looking great!